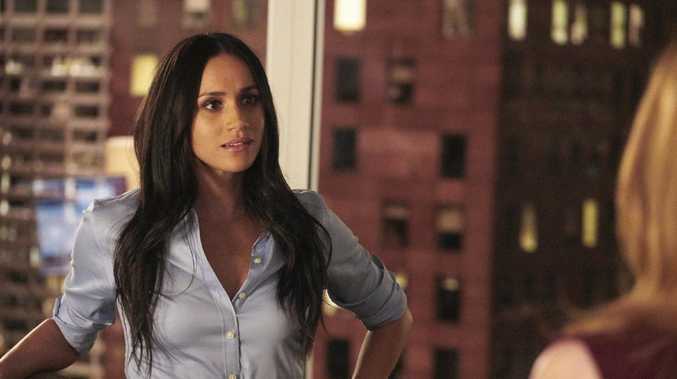 Meghan Markle's former TV show Suits has been cancelled after nine seasons. The hit show about corporate lawyers first aired in 2011 and has been renewed for a ninth series which will be its last, reports The Sun. In a statement, the president of USA network, which produced the show, Chris McCumber thanked the cast for their dedication to the show. "Suits has played an instrumental role in our network's DNA for nearly a decade," he said. "I and everyone at USA Network sincerely thank Aaron Korsh, our partners at UCP and the entire Suits family for their tremendous creativity, devotion and support over a truly amazing run." 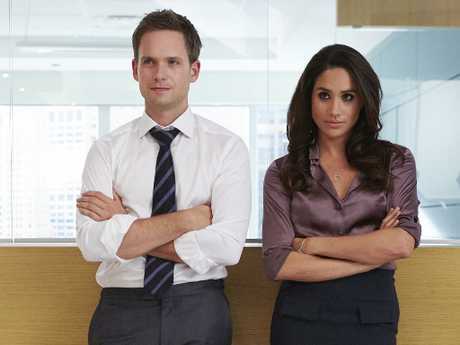 Meghan - now the Duchess of Sussex - played Rachel Zane from the show's beginning in 2011 until she quit in 2017 so she could marry Prince Harry. She was last seen on screen in April last year as Rachel married Mike before moving to Seattle, just weeks before her own real life wedding. Meghan's replacement Katherine Heigl came on board as Samantha Wheeler, a powerhouse lawyer with cockiness and ambition. Heigl, of course, became a star thanks to longrunning medical drama Grey's Anatomy but left the show amid rumours of difficult behaviour and animosity. Her career has rarely reached the same heights again. 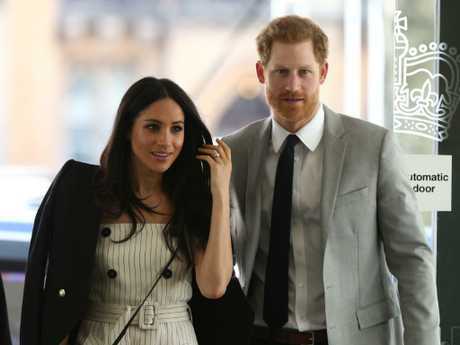 Suits creator Aaron Korsh thanked everyone involved in the production, saying: "Though I know it isn't true, it seems like only yesterday USA Network took a chance on an unestablished writer's very first hour long script. "These days that's a common thing, but years ago when I first wrote the Untitled Korsh Project, nobody did it. Nobody except the people at USA and UCP. "Last but never least, to the fans who have stuck with the Suits family through thick and thin, through can-openers and flashbacks - thank you for always speaking your mind. "Without you, I might start to think I'm getting the hang of this writing thing." The series currently stars Gabriel Macht, Rick Hoffman, Wendell Pierce, Sarah Rafferty, Katherine Heigl, and Amanda Schull.